Check this link to view current specials and offers we having. Follow us on Social Media for exclusive deals. We repair almost all model computers. We also sell brand new computers. You name it, we can fix it. Since 2007, we have been providing exclusive cosmetics by special order services. We source what you need. We sell only Genuine Smartphones, new and used. Apple, Samsung Huawei etc. We also handle phone repairs and unlocking services. 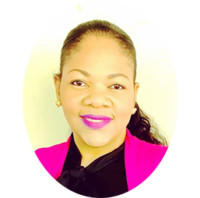 Some businesses are all about selling products but here at Hi5 Jamaica Services, we focus on creating a better life for customers through innovative products and tailored services. Everything we do is with the view that our customers will be satisfied with the choice they have made to engage with our business. Our Gold Standard for After Sales Support is the highest in this business. We embrace challenges because they help us to learn new ways to serve. With a technical background in Computer Hardware since 2001 and a BSc. in Management from UWI Mona 2006, Leighton strives to serve his customers in every way. I’m driven by the needs of others. It is my mandate and pleasure to serve our customers with dignity and pride. I requested laptop restoration services and I have to say that the customer service and end product was great from Hi5 Jamaica. I got back my machine within a couple of days and it’s been running the operating system well. Thanks again. 10/10 would recommend. This business offers excellent customer service and their special order service is top notch as they are able to get certain products that most retailers don’t carry. The payment and delivery process is also very smooth and efficient as they keep their customers updated every step of the way. 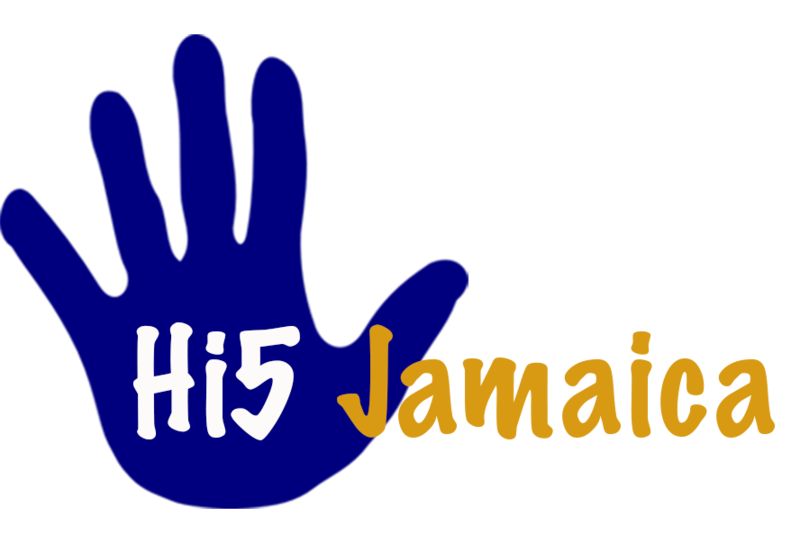 Hi5 Jamaica Services deserves a big high-five and more. Super impressed, best customer service I have ever received in Jamaica. The service was affordable and efficient. From my first interaction with Mr. Brown he was professional, clear and he guided me through the process. Most definitely would recommend him if your are looking for good service. Have been reading about this product for so very long. However was a US product. I am happy to know that this company in Jamaica has this product so I could purchase immediately. I am so impressed by the service: great communication, speedy delivery and quick and easy transaction which makes a happy customer. I will surely use again without any hesitation . Thanks alot Leighton Brown. I searched everywhere for the item I needed and with one call Hi5 delivered it to my door. Even allowed me to pay online. Amazing service great customer service. Good service. My laptop was unable to start up. I took my laptop to them and was able to collect it, in working condition, in 24 hrs. Also appreciated the follow up msgs. I am entirely happy with the professional service provided by Leighton Brown and Hi5. Courteous, professional, and willing to go above and beyond in customer care. This business has helped me out a lot. I received my money into my bank account in less than a hour.I will definitely do business with hi5 again. Excellent customer service, very professional and knowledgeable about computers (able to explain and breakdown tech info ) Highly recommended! ! Amazing service!!! Leighton is a really cool guy, always goes beyond and WAAAAY above for his customers. I called and made my purchase and less than 3 hrs my product was at my door. They even called to ensure I got the delivery. You created a happy customer!!! Thanksss so much Hi5. Hi5 service was great, Mr. Brown was extremely helpful, on the first call he could identify the problem with my laptop. Within two days (over the weekend) my laptop was fixed and ready for pick up. Very professional and my laptop works like a charm!! Excellent excellent service! The reviews are true, he is courteous and does efficient and flawless work.